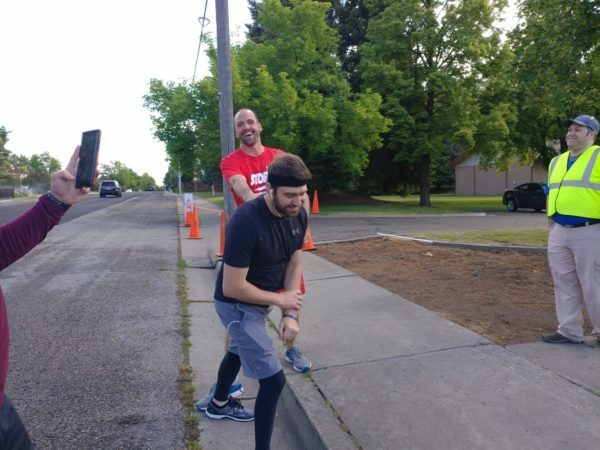 We're All Bowlers, But We Do More Than Just Bowl! 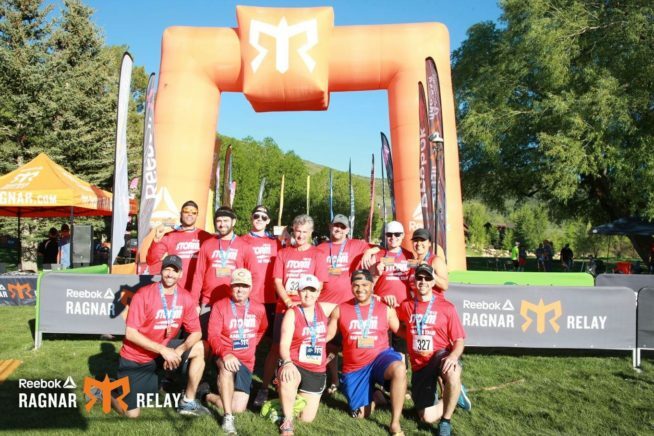 On June 1, 2018, twelve Storm employees teamed up to run the famed Wasatch Back Ragnar Relay Race sponsored by Reebok. 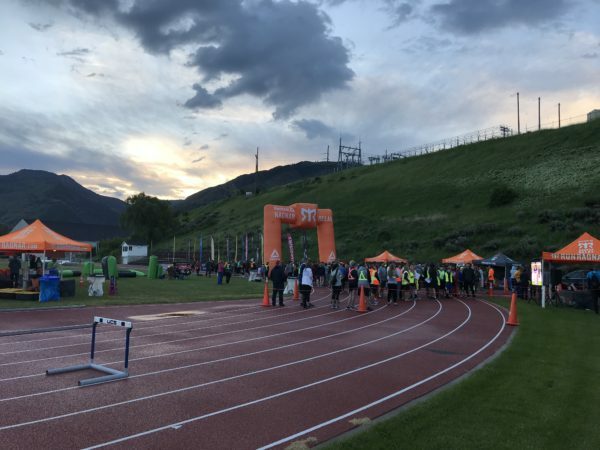 It’s a 200 mile road and trail race that spans two mornings, afternoons, and nights…. 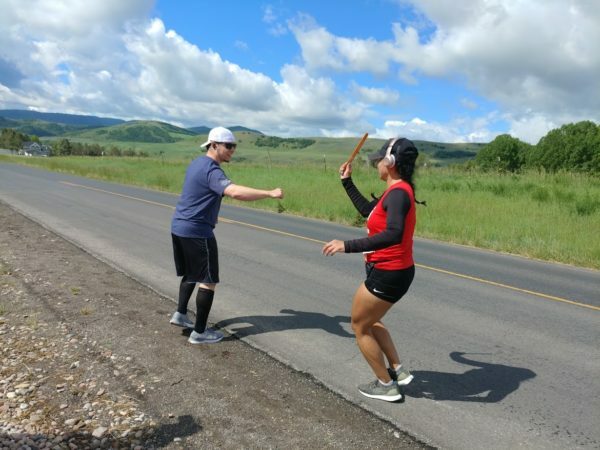 it took them nearly 36 hours to complete, without stopping! It was a true test of endurance which could only be completed through perseverance and teamwork. Enjoy the pics! 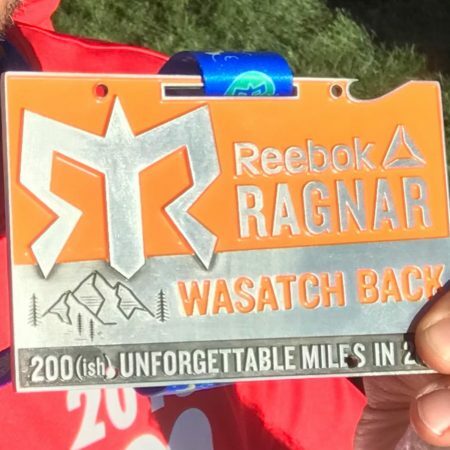 Here is the medal we all earned for completing the race!